The Law Society of Tasmania introduced a mandatory continuing legal education scheme for Tasmanian practitioners which commenced on 1 April 2012. Complying with the requirements of the continuing legal education scheme is a mandatory condition for the renewal of a practicing certificate pursuant to section 56 of the Legal Profession Act 2007 (TAS). attending or preparing material for a seminar, workshop, conference or discussion group conducted within a legal practice. LawCPD’s online CPD courses meet the requirements set out in clause 2.4(c) of the Law Society of Tasmania legal CPD Scheme, as a multi-media or web-based program. 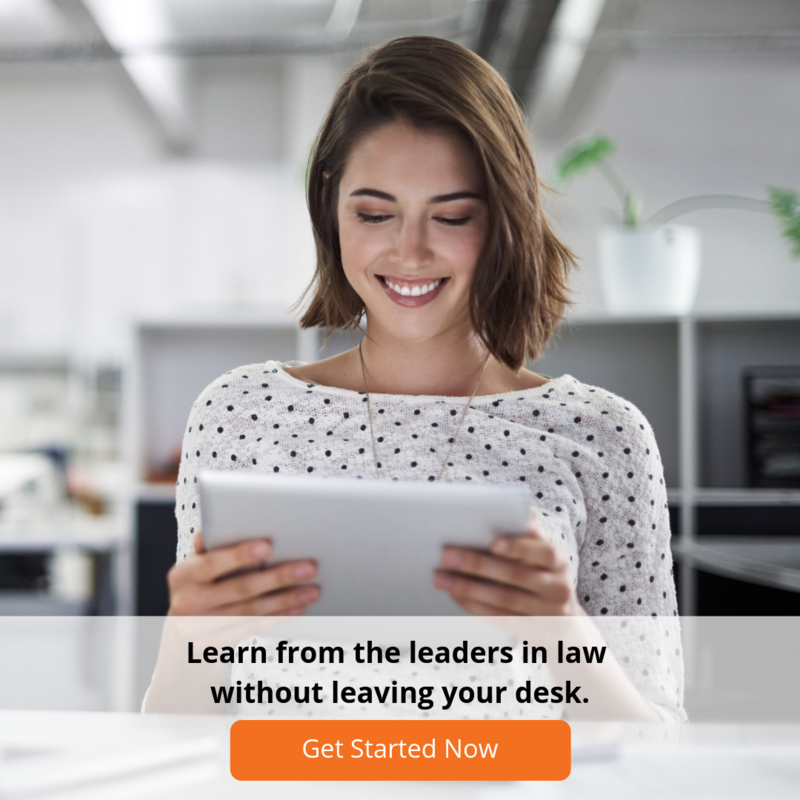 This means that Tasmanian practitioners can earn 1 legal CPD unit per hour and up to 5 legal CPD units annually by completing LawCPD’s online CPD courses. LawCPD has classified all of its online CPD courses into the different mandatory competency areas to assist with compliance. Under the Law Society of Tasmania's continuing legal education scheme, the Law Society may conduct an annual random audit of practitioners’ legal CPD records to monitor compliance with the continuing legal education scheme (see clause 5.2). This means it is important for practitioners to keep a record of their completed legal CPD for audit purposes. LawCPD provides practitioners with a personalised page (MyCPD) which tracks all their learning in real time and provides a record of all legal CPD units earned through LawCPD. Practitioners can print a copy of this page and provide it to the Law Society of Tasmania in the event that they are audited for compliance with the continuing legal education scheme. LawCPD also provides printable certificates for each online CPD course completed which can be downloaded from the MyCPD page. These certificates may also be provided to prove compliance with the CPD scheme if the practitioner is audited by the Law Society of Tasmania. For full details of the Law Society of Tasmania’s continuing legal education scheme and the CLE requirements for Tasmanian practitioners, visit the TAS Law Society website. other skills related to a barrister’s work as set out in Part 8 of the Rules of Practice 1994. Tasmanian barristers can earn 1 CPD unit per hour and up to 5 CPD units annually by completing LawCPD’s online CLE seminars. For further information on the continuing legal education requirements for TAS barristers, visit the TAS Bar Association website.